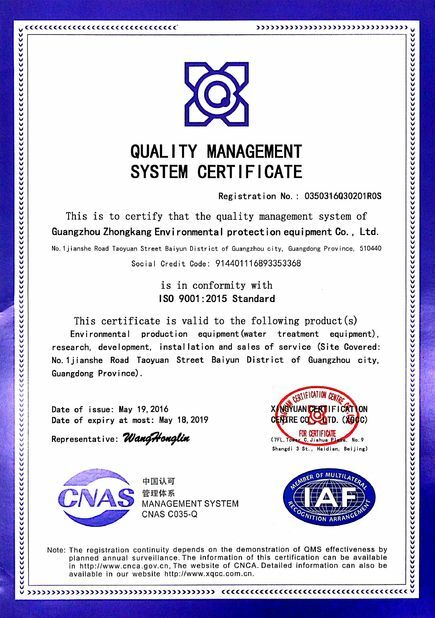 The product includes all the necessary equipments for the ozone generation system and is optional for the ozone and water mixing parts. 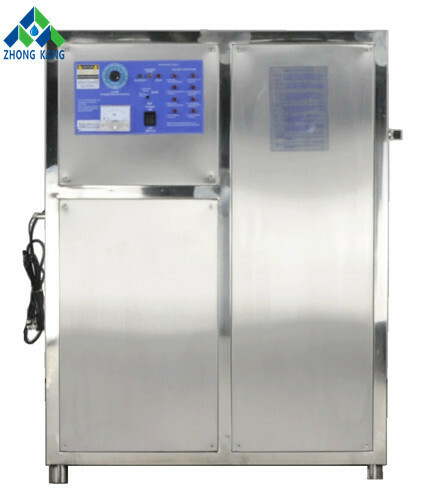 Ozone generation includes: Air compressor, filtration system, drying system, oxygen concentration, ozone generator and electical control cabinet. Ozone and water mixing system includes: booster pump, venturi injector, back flow prevention device and contact tank. 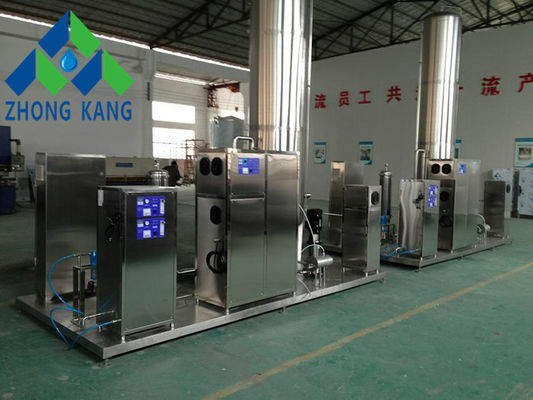 Patented ozone cell design, the structure is extremely stable, long lifespan, high discharge efficiency, and not easy to damage in the case of back flow water. 24 hours continously working with no problem. Integrated & digital power supply design: the power supply has comprehensive protection. 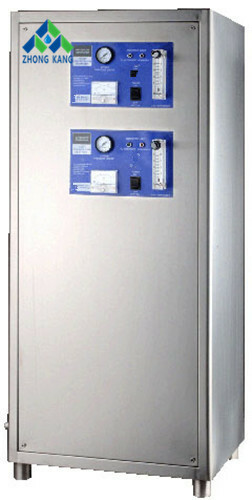 The power supply can communicate with PLC system to execute various regulation and control. The system commissioning and repair is simple. PLC is optioinal function. Anti-moisture transformer design: the internal transformer is coated with epoxy resin which enables the equipment to work in moisture condition. Ozone output controlled by 4-20mA analog signal. The equipment can be precisely controlled by different types of ozone measuring device and has met the requirement of many world leading beverage and bottled water companies. 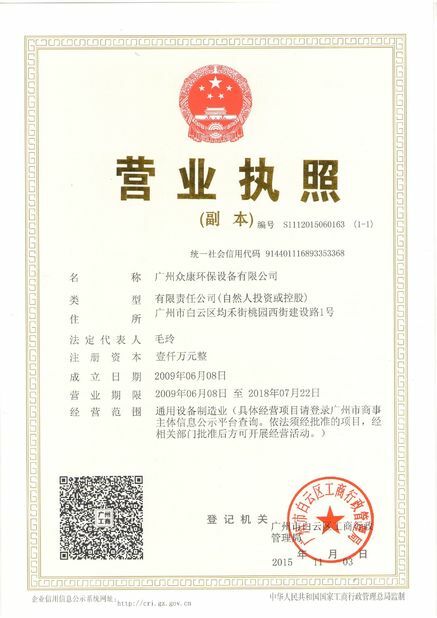 Multi-point malfunction monitoring, main board temperature detection, high voltage transformer temperature detection, cooling water temperature detection, PSA input air temperature detection, backflow water of the corona discharge tube detection. The equipment stops operation and the corresponding fault indicator on the control panel lights up when a fault is detected. Two sets of oxygen generation unit work alternately automatically.